Ever since I found out that Brandon Sanderson would finish Robert Jordan’s Wheel of Time series, I’ve been curious to see how his own series are. I still haven’t gotten around to actually finishing the Wheel of Time, mainly cause it feels like I need to start completely at the beginning (again). 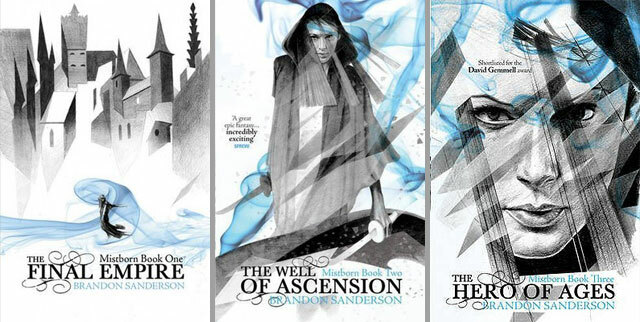 I had already read one standalone novel from Sanderson, Elantris, but turns out it’s not completely a standalone… It’s part of an epic 36 book series, all set in the universe of Cosmere. Each book/series he writes is set on a unique world, but that world is set in the same Cosmere universe. 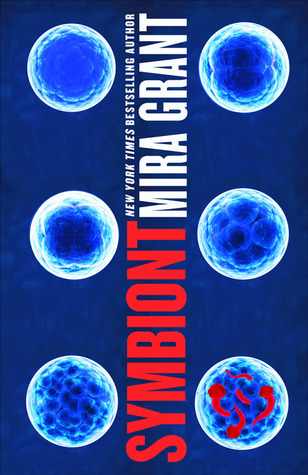 All of the books share a single creation myth, a single cosmology and are connected by an overarching story. The books are available on Amazon.co.uk for ~£24. I just got this book delivered yesterday and it looks great! Seanan McGuire is one of my favourite writers and it’s always fun seeing what she comes up with. Everyone knows the urban legend about the girl who asks for a ride home; the one who turns out to have been dead all along. But where did she come from? Who was she? And how did she die? She’s been called a lot of things: the Phantom Prom Day, the Girl in the Diner, and the Spirit of Sparrow Hill Road. Around here, we call her Rose. Rose Marshall was sixteen years old in 1952, pretty as a picture, and in the wrong place at the wrong time. A drive along Sparrow Hill Road turned into a fight for her life—a fight she was destined to lose. Her story could have ended there, but a lucky break and a well-timed ride home set her on a different path. She’s been running down the ghostroads ever since, one more casualty who never made it home. A lot of people have said a lot of things about her; she’s been called everything from angel to devil, from ghost story to myth to something more. They whisper her name everywhere from Michigan to Maine, from Wyoming to Washington…but no one knows what really happened that long-ago night at the top of Sparrow Hill. 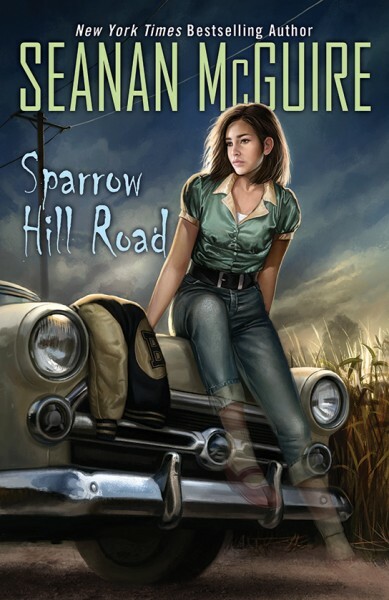 Sparrow Hill Road is available from Amazon.co.uk for £9.49. Yay, a new series from Anne Bishop! 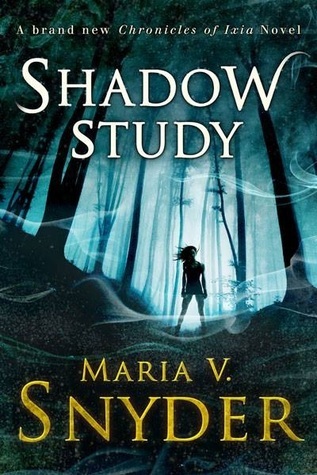 The Black Jewels remains one of my favourite series, so I can’t wait to see what this new trilogy brings. 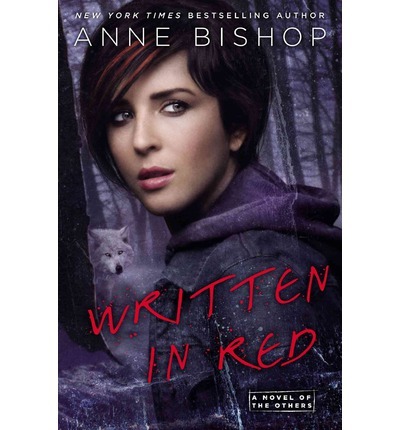 Written In Red by Anne Bishop is available on Amazon.co.uk for £4.81 and on Amazon.com for $7.19. I’ve not been doing that great in my 52 Books Challenge this year; we’re a full two months in and I’ve only 5 books so far! 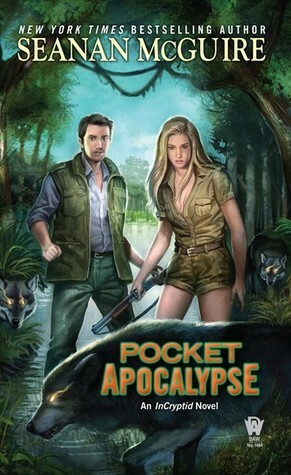 I just bought this book though from Philippa Ballantine called Hunter and Fox and it looks like a lot of fun. 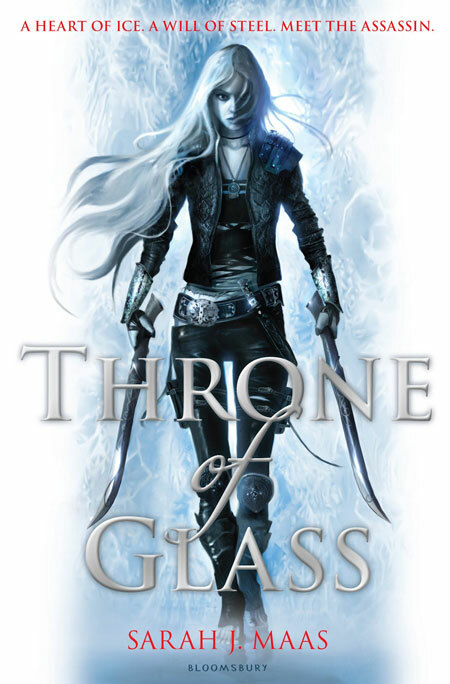 In a world that is in constant shifting, where mountains can change to plains and then to lakes, Talyn is the Hunter for the Caisah, and a wreck of a once-proud person. She has lost her people, the Vaerli, and her soul working for the man who destroyed her people. All unknowing, she carries within her a Kindred, a chaos creature from the center of the earth that wants to help bring the Vaerli back to power. However, she has lost the ability to communicate with it. Little does the Hunter know that salvation is looking for her, and it wears the face of gentleness and strength. 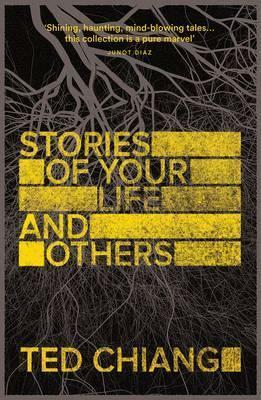 Finn is a teller of tales who carries his own dreadful secret. He sets out to find answers to his path but ends up in the city of Perilous and Fair where he meets Talyn. He knows the danger and yet is drawn to her. Their fates are bound together. Meanwhile, the Hunter’s lost brother Byre is searching for his own solution to the terrible curse placed on the Vaerli. He sets forth on a treacherous journey of his own, which will intersect in the most unlikely place with that of Talyn and Finn. The ramifications of this encounter will be felt by all the people in Conhaero, from the lost Vaerli to the Caisah on his throne. 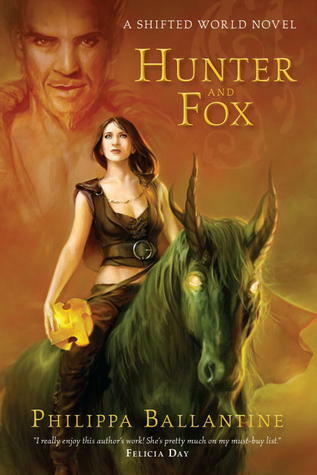 Hunter and Fox by Philippa Ballantine is available on Amazon.co.uk for £4.43 and on Amazon.com for $16.16. 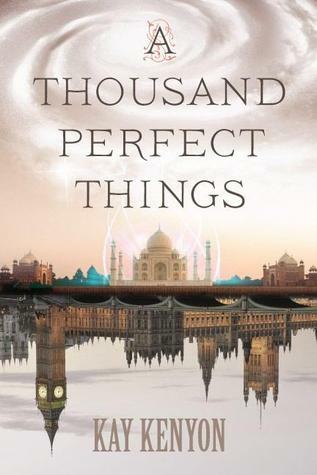 A Thousand Perfect Things by Kay Kenyon is available for £10.43 on Amazon.co.uk.